For the first time in six months, the Bitcoin price has closed the month in the green. This comes as an obvious bullish sign and gives hope that we may be seeing an end to "crypto winter." If next month can be stronger than this one, then at the least we have stepped outside of traditional price movements for the first quarter. That could be a very good thing for the crypto market. 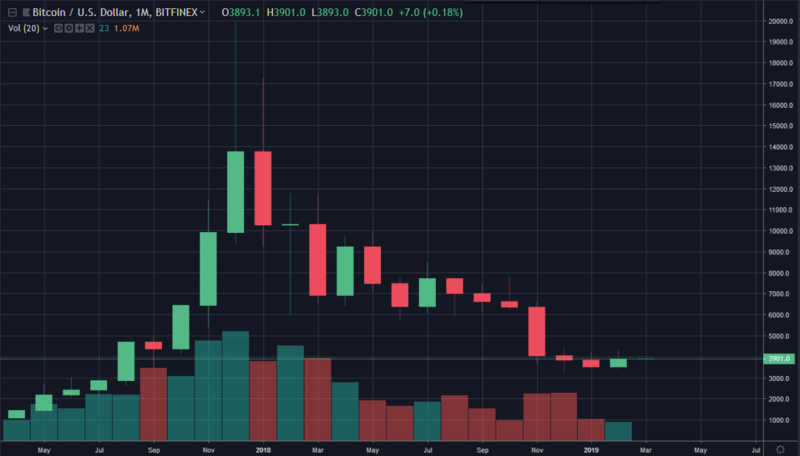 While it will probably take months to determine if this is really where the bear market turns around, it is a start, as the next bull run will inevitably begin with one green candle. Can it continue? Stick with Chepicap for any and all updates on Bitcoin price action! Can Bitcoin end March even higher than February?